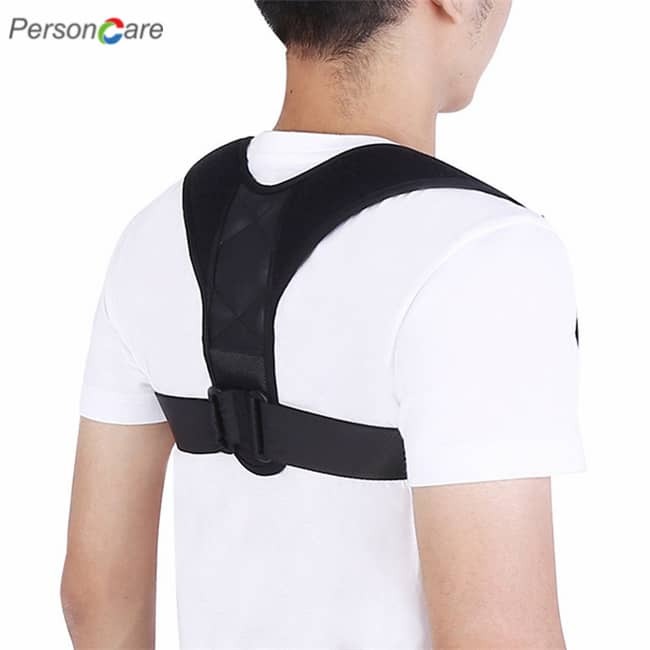 PersonCare's Back Posture Corrector,Whether you’re a veteran of the active lifestyle or you are starting to feel the effects of a deskbound job, you know too well what shoulder pain and incorrect posture can do for your overall health. 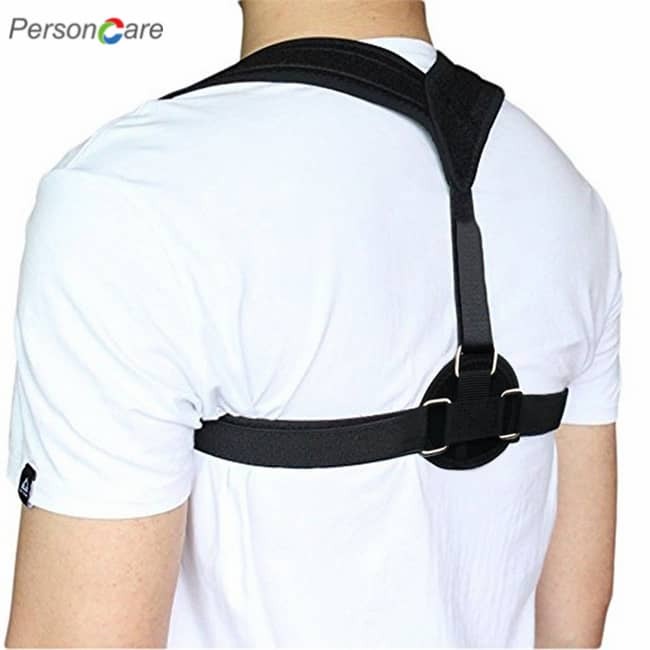 These posture correctors are a simple and effective solution for dealing with your sensitive neck and shoulder area, as well as prevent and improve hunching and slouching! SIZE: FITS CHEST SIZES BETWEEN 28" and 43", Do Not Buy if your chest is bigger than 43". 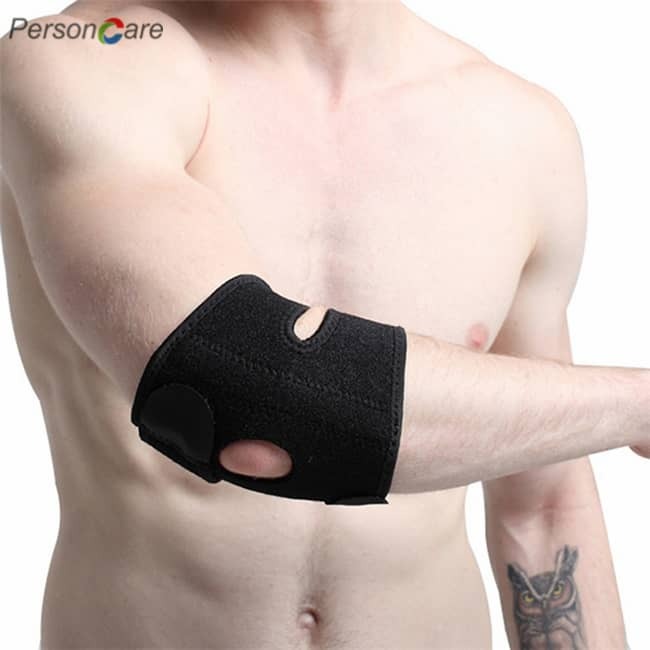 For First Few Days, you may feel some discomfort or tension in the underarm area. It is because your posture is correcting. So please be patient until you feel comfortable and normal. Please do not pull the straps too tight because it may worsen blood circulation. WHAT YOU NEED: Is your shoulder pain getting more intense after each workout? Is your sedentary lifestyle and desk job affecting your posture and overall health of your neck and shoulder bones? Our back brace is the perfect solution! 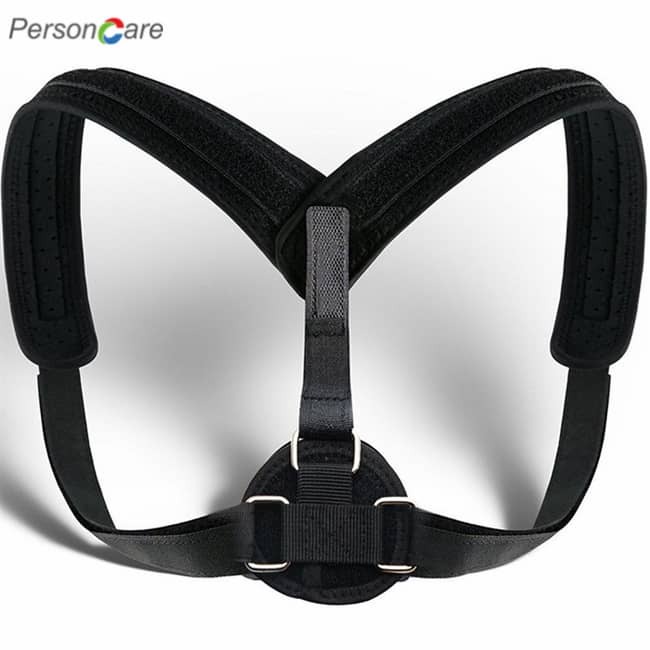 PREMIUM QUALITY MATERIAL: This posture corrector is made from superior quality, durable fabrics, guaranteed to withstand the test of time regardless of intensive use. 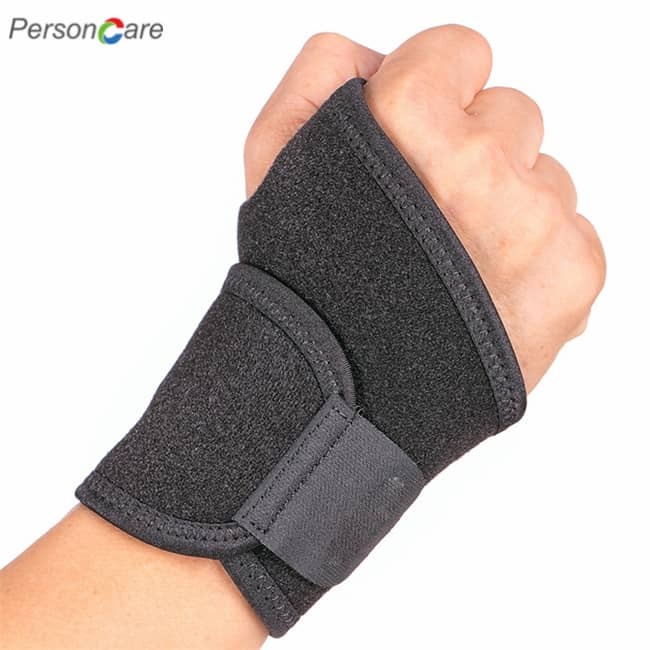 The material allows for your skin to breathe and offers all day wearability. 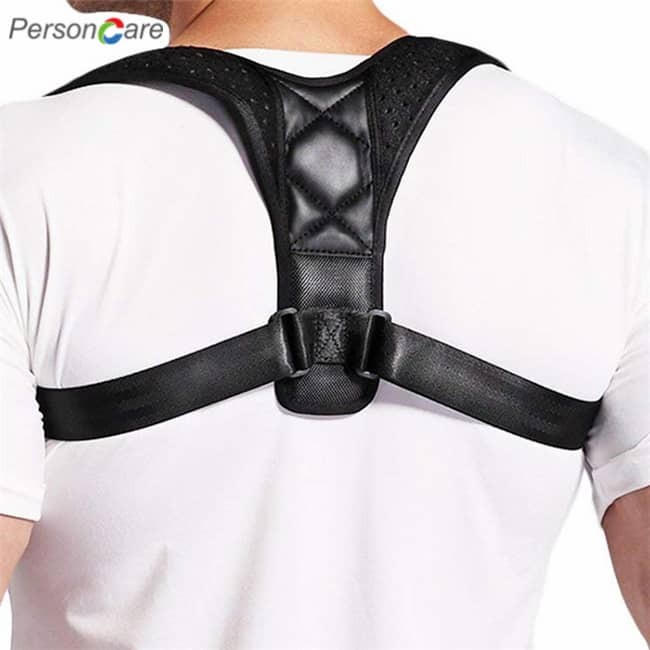 HEALTHY BENEFITS: Whether you have problems with your shoulder pain, a sensitive neck bone structure, and incorrect posture due to your deskbound job or certain injuries, this posture corrector brace is a great choice for training your back and shoulder muscles to preserve their correct position, as well as improves hunching and slouching! 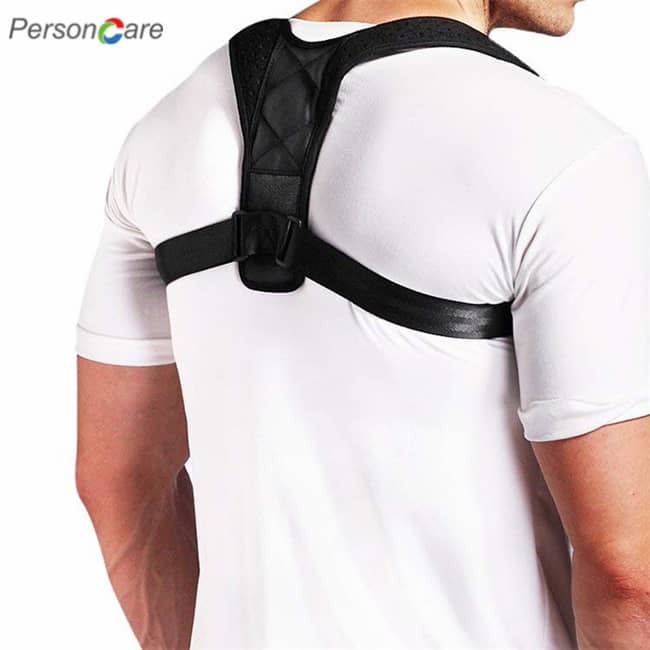 COMFORT IS EVERYTHING: Our back correcting device is designed with highly adjustable shoulder straps, allowing for an accurate fit regardless of size. 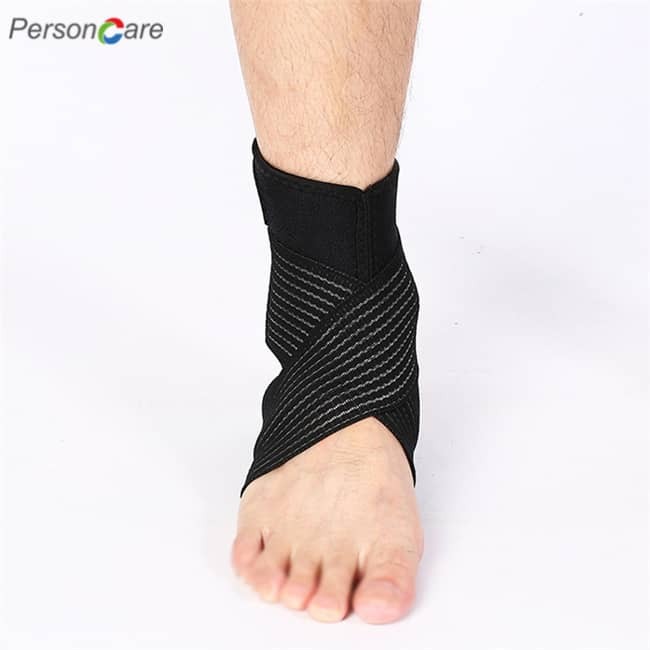 This postural corrector comes on and off easily and in a matter of seconds, saving your time and efforts. Wear this practical back straightener under all sorts of clothing and be sure no one will tell! 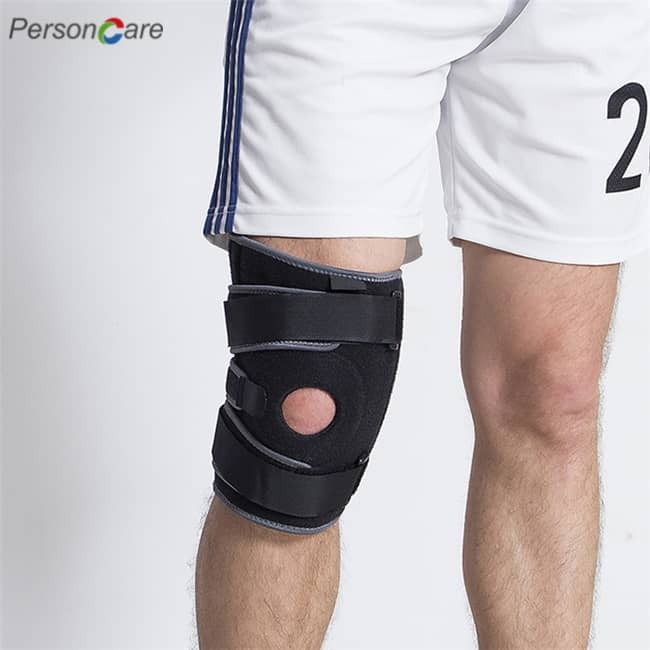 The slim, comfortable design is invisible under clothing, making sure you are well protected anytime you need it! Our trimmer belt is made of Neoprene, which helps the waist trimmer belt to be more flexible. The slimming belt does not stab or jab like some other stomach belts do.Most of you would be looking to burn fat and calories. The point of this waist trimmer is to wear the belt while exercising and help burn more fat in your stomach area by basically making you sweat as if you had sauna around your belly. 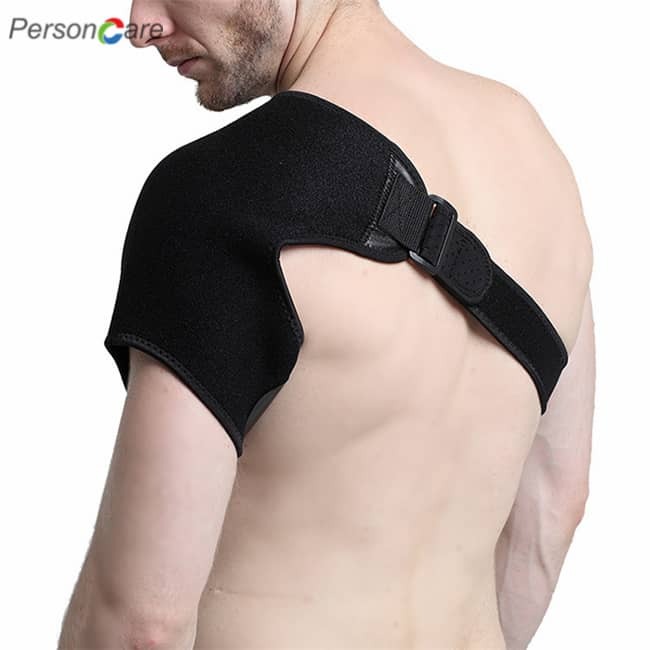 WHY SHOULD YOU PURCHASE THIS POSTURE CORRECTOR? Whether you’re a veteran of the active lifestyle or you are starting to feel the effects of a deskbound job, you know too well what shoulder pain and incorrect posture can do for your overall health. 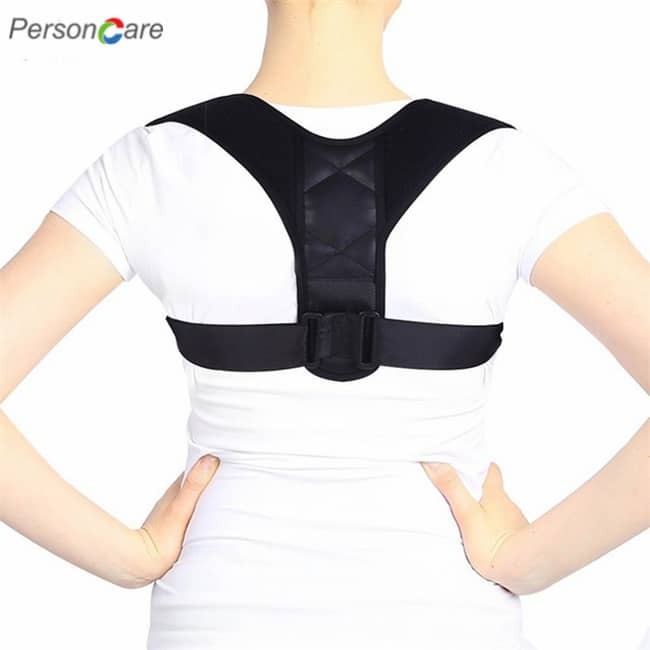 These posture correctors are a simple and effective solution for dealing with your sensitive neck and shoulder area, as well as prevent and improve hunching and slouching! ★ Premium quality fabrics & Durable. ★ Comfortable, allow for day to day wear. ★Shoulder and neck pain relief. ★ Ideal for men and women. Start wearing KOOLFIT Back Posture Corrector for 30 minutes per day and increase the time gradually. For First Few Days, you may feel some discomfort or tension in the underarm area. It is because your posture is correcting. So please be patient until you feel comfortable and normal. Please do not pull the straps too tight because it may worsen blood circulation.